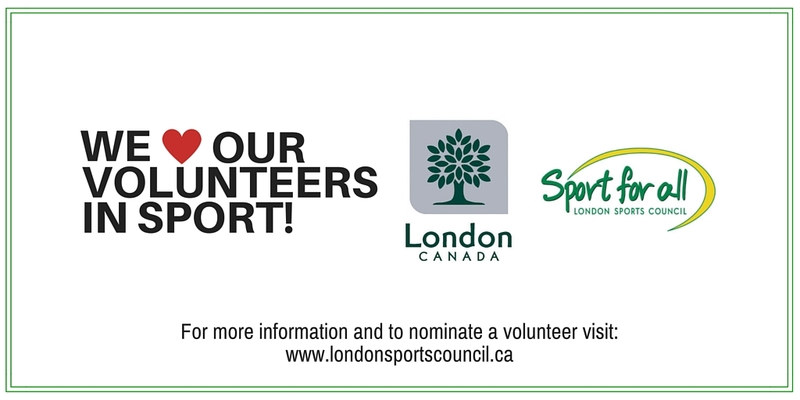 Know an outstanding volunteer in the London Sports Community? Nominate them today and they could be recognized on April 13th, 2016 at our 2nd Annual Volunteer Recognition Night! Click here for the nomination form bit.ly/1RdZydU. Deadline is March 15, 2016.